When I was a teenager (years ago!) my parents would frequent yard sales. I wasn’t a fan. They would come back home around noon on Saturday to clean and/or fix things and add them to our home. Gradually, collections were started, added to and then completed. Old books were found and rescued. Quirky and funky things that I had never seen before were added to the melange that was our home. Slowly, they won me over. Most Saturdays, starting in the spring, I like to get up early and venture out – rain or shine – to see what the neighbourhood has to offer in the way of yard sales. If there is a street sale, bonus! One Saturday this past summer, I saw a street sale advertised and off I went. As I travelled along picking up bits and pieces from many of the homes, I met Chip Barkel at his own home. He was selling off things he had no use for but eager bargain hunters like me felt we couldn’t live without. We struck up a conversation. I was in town to finish emptying my father’s house to ready it for selling. Chip was a realtor. I needed a realtor. Hmmm…. He carried my purchase to my car, rearranged all the bric-a-brac in my vehicle so everything could fit in, and I knew then, that I had found my realtor. I was immediately at ease. Chip is friendly and personable and his professionalism and knowledge of the real estate market made me feel better about what I perceived as a big task. He was very positive about what I could expect. Chip guided me through the whole process of selling. He explained everything thoroughly and was always available for any questions or concerns I had. 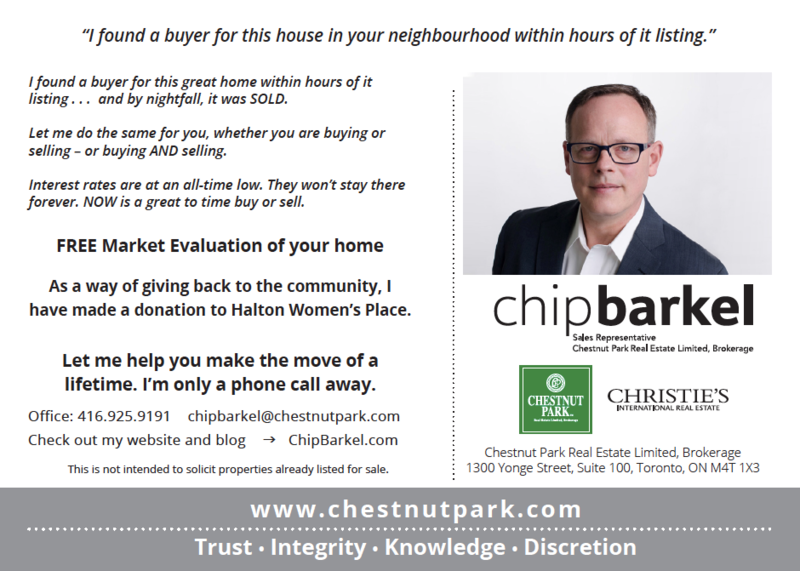 Selling a house can be an arduous process, but Chip made the whole transaction smooth and worry free for me. And the nicest part of the whole thing? — I found him at a yard sale. My parents would be happy. 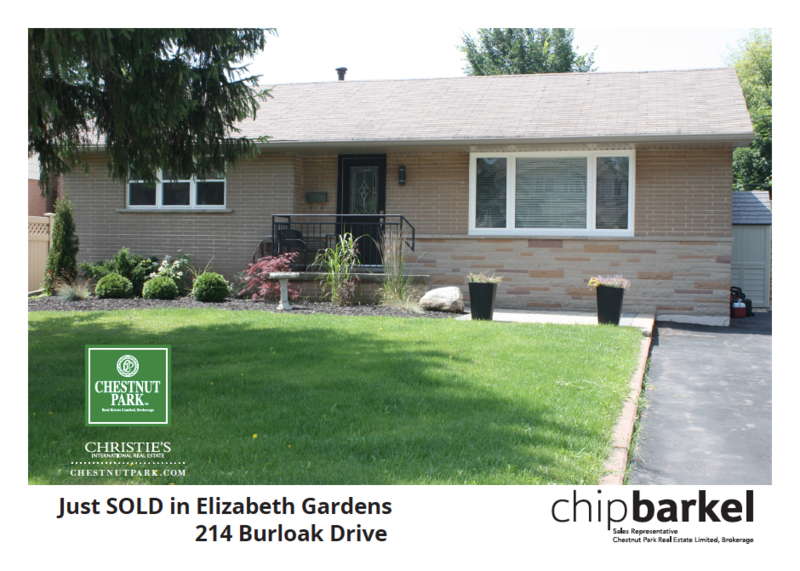 I wanted to take the time to thank you for the outstanding and professional handling of the sale of my home. I also want to share a bit of humour with you. 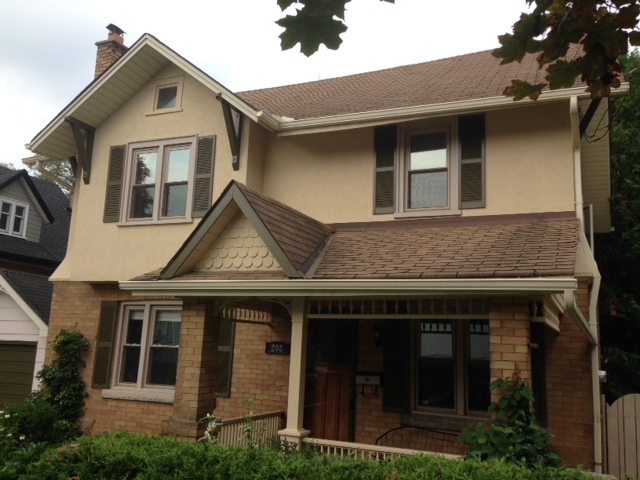 Since the “SOLD” sign went up, 24 days from when the home was listed, I have been asked by several long-time residents of Dominion Street in Uxbridge why I decided to engage an out-of-town agent and brokerage firm to sell my home. 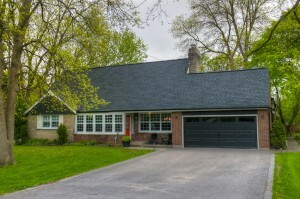 The answer is simple, he was very confident I would receive multiple offers, which we did, and he was confident the marketing material and sales campaign would present the right opportunities for the home to sell for the asking price or higher in a short period of time. No local agent interviewed appeared as confident with this strategy. 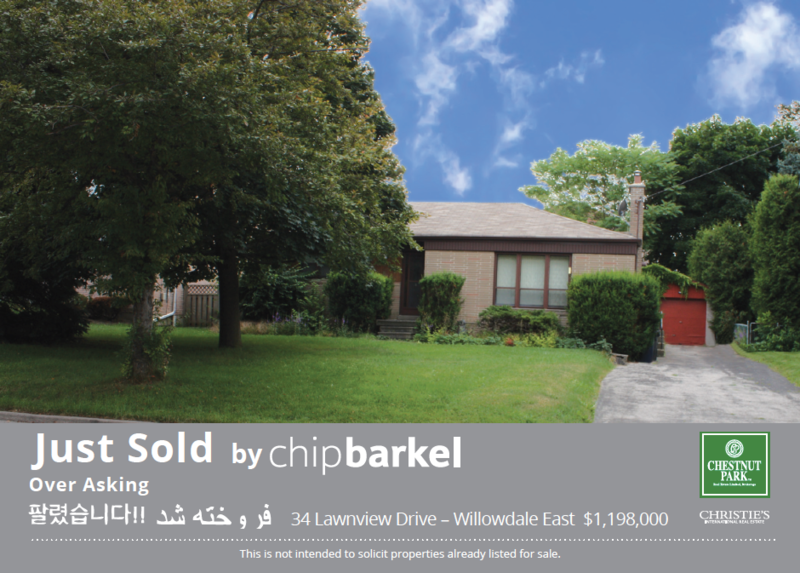 Chip, you handled all aspects of my home sale exactly how it was presented upon signing the listing agreement. The same took place when you designed a well thought out strategy to allow the sale to happen in a timely manner. This included spending hours and funds on putting together outstanding printed marketing material. This was done by engaging the assistance of a team of professionals. Starting by hiring an experienced photographer/videographer to capture the uniqueness and important features of the home, engaging a professional company to put together an accurate floor plan to assist out-of-town buyers deciding whether to put my home on their visitation list, to having a well-put together slick, all-encompassing full-colour feature sheet available for agents and clients to take away after a viewing. When offers came in on the scheduled date to present, the process was handled in a respectful, professional way. You encouraged all agents presenting offers to take the time to provide any input they felt was important to their client. However, you gave me the time required to make a decision on what offer would be the right one for me to accept. 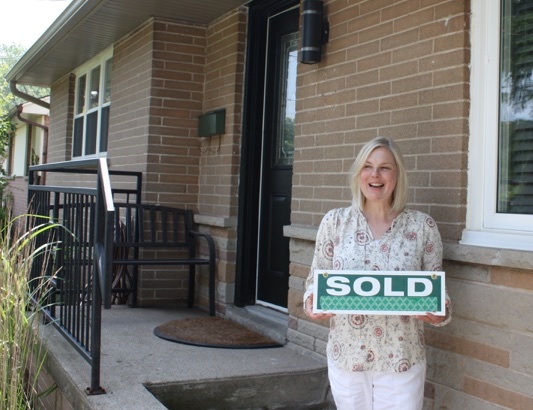 Overall I have to say, selling my home was a stress-less experience. If at any time you wish to provide my email address or phone number as a reference, please feel free to do so. 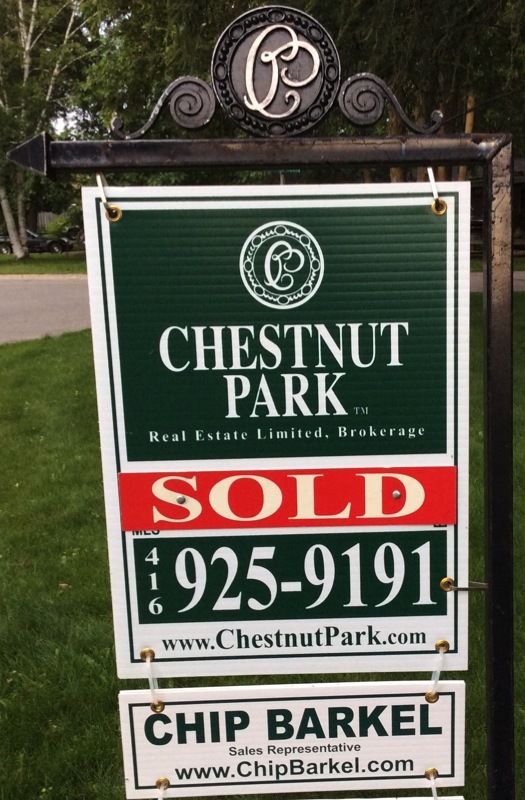 I would be happy to discuss my overall experience in doing business with a very professional agent, as well as the entire team at Chestnut Park Real Estate. All the best going forward. Now, you just need to find me the perfect home to begin the next adventure. 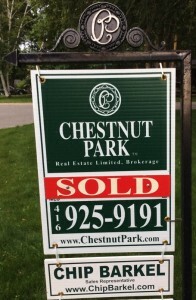 Your professionalism, deep real estate knowledge, experience, and passion were key factors in finding the right home. I never felt rushed or pressured throughout the process, and I know I took more time than the average home buyer. 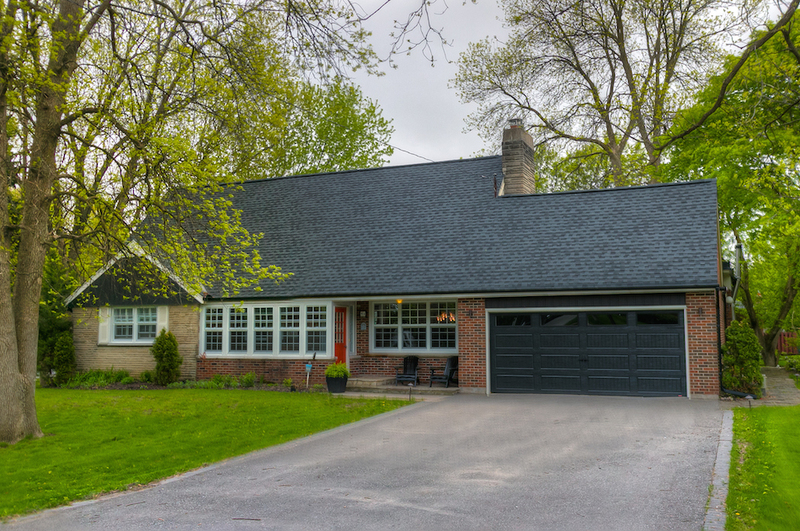 Things that were particularly useful to me were your knowledge of the market and prices, and your ability to see value in a home beyond upfront appearances. I am also thrilled that the home is well within my budget and I never felt pressured to go outside of my financial comfort zone. I appreciated the advice and guidance on strategizing how to get the best investment value for my budget, balanced with finding a home that fits my lifestyle. Thank you also for the numerous warm and thoughtful extra touches you bring to the process, from recommending various vendors, making calls on my behalf and showing up on move day to offer a helping hand! And then to top it off, a donation is made to a charity in my neighbourhood, as your way of giving back – what truly exceptional service! I would be delighted to provide a reference for you for those looking to buy or sell a home. Choose Chip — and you’ll get everything you want. It’s that simple.